When should you start financially preparing for college? I recommend at least ten years ahead of time. At this point, we don’t know what your total college expenses might be, but we do know they will likely be significant. Additionally, many people are entering their prime earning years when their children start college, so they may have a painfully high expected family contribution (EFC). Starting to save early is paramount to a successful college funding strategy. One way to help motivate regular savings is this fact: You have the choice of saving now and earning interest, or borrowing later and paying interest. The average annual cost of a private college in 2025 is expected to be $65,509. Public universities are expected to be $31,189! Clearly, benefitting from the power of compound interest in a college savings fund can help. For example, $4,000 invested in the market earning an average return of 7% would be worth $7,869 in 10 years. If you saved $4,000 annually for 10 years at this return, your college fund would have $59,134! What are the most common choices for college savings accounts? Taxable investment accounts: These accounts have no tax-deferred growth treatment, but have the most investment flexibility. Trusts: If you have no chance of receiving financial aid at all, a trust for the benefit of your child can be an appealing tool since they lower your overall estate, allow some control, and have flexibility of investment choices. 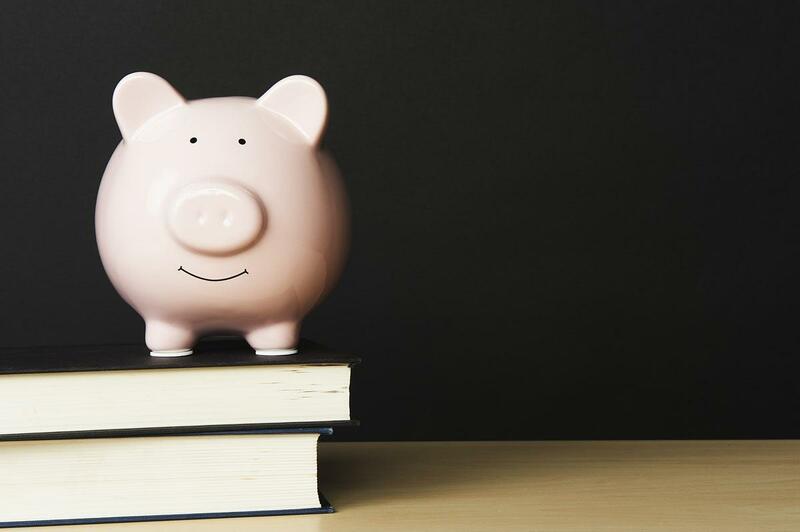 Qualified State Tuition Programs (529 Plans): These tax-deferred savings plans come in two different types: prepaid tuition plans and tuition savings accounts. This program is the most common type of college savings plan I set up for my clients, so I will devote my next blog specifically to 529 plans. Coverdell Education Savings Accounts: These accounts only allow annual contributions up to $2,000 per child (subject to income limits), but can also be used to pay for private elementary and high school tuition, among other things. Your home: Some colleges recognize mortgage debt in their financial aid calculations, so aggressively paying down your mortgage and borrowing against your home equity can be an effective strategy.